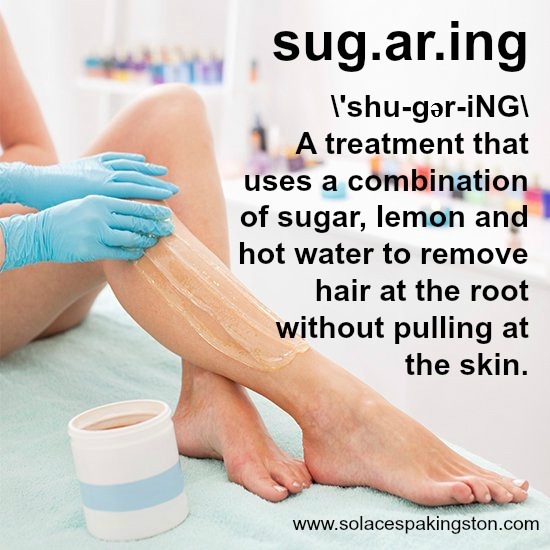 Welcome to Solace by Stacia & Christine, specializing in full body sugaring and customized dermalogica skin treatments. We are professionally trained and Alexandria certified sugar practitioners; here to give you the best results in a sanitary, body positive environment. Body sugar is a 100% natural, safe and effective way of removing unwanted hair in the direction it grows; thus allowing for maximum results and minimal discomfort. How is your skin? Are you looking to achieve your best skin yet. Let our certified dermalogica skin experts guide you to healthy, vibrant skin. Introducing our new customized ProSkin 30 and ProSkin 60 treatments, created by us just for YOU.